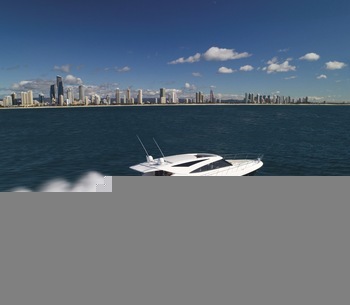 The Club Marine Perth International Boat Show is the major boating event in Western Australia, and will be held from Friday 20th – Sunday 22nd September 2019. The event is growing each year and is now recognised nationally and internationally as an important event on the Boat Show calendar. The Show includes indoor displays within Perth Convention and Exhibition Centre (PCEC); with on-water displays in Elizabeth Quay. The Club Marine Perth International Show is designed as an avenue for exhibitors to present new products to the market, and is ideally timed in late September at the beginning of the summer boating season. The Show takes up all six pavilions of PCEC, and will include displays of the latest trailerboats, jet skis, canoes and kayaks, engines, fishing tackle, electronics and navigation, clothing and more. Elizabeth Quay features big boat displays on-water; plus sailing and boating activities, government displays and show attractions. Premiere Events is one of WA’s leading event and marketing companies. With more than 20 years’ industry experience, Premiere Events has a strong reputation in WA for presenting high quality shows and expos for the motoring, boating and outdoor industries.